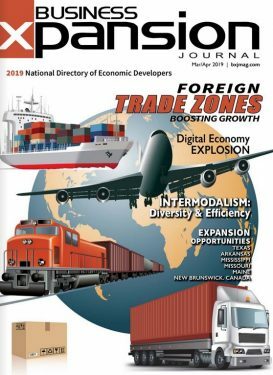 opportunities for manufacturing companies and a strategic solution for many companies’ supply chain strategies. 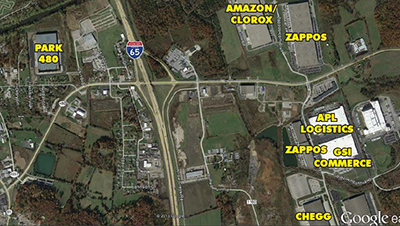 The Bullitt County submarket currently has 11,582,512 square feet of industrial space. 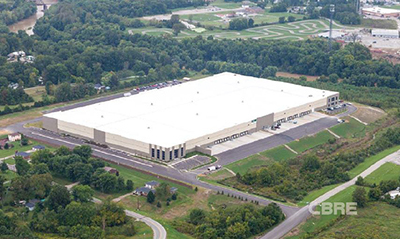 The majority of the properties in the Bullitt County submarket are owned by institutional industrial companies and are leased to a variety of e-commerce, distribution, warehouse, and assembly companies. 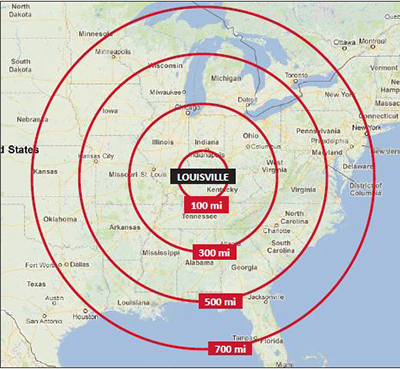 Bullitt County is located along Interstate 65 and is just south of Louisville, UPS Worldport, and Ford Louisville Assembly Plant. 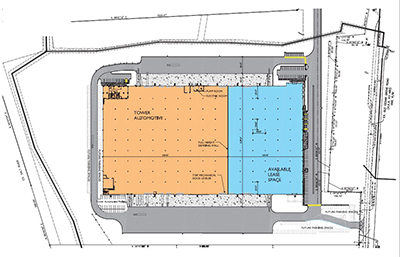 © 2015 CBRE, Inc. This information has been obtained from sources believed reliable. We have not verified it and make no guarantee, warranty, or representation about it. Any projections, opinions, assumptions or estimates used are for example only and do not represent the current or future performance of the property. You and your advisors should conduct a careful, independent investigation of the property to determine to your satisfaction the suitability of the property for your needs. Photos herein are the property of their respective owners and use of these images without the express written consent of the owner is prohibited. 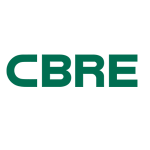 CBRE and the CBRE logo are service marks of CBRE, Inc. and/or its affiliated or related companies in the United States and other countries. All other marks displayed on this document are the property of their respective owners.